Lately I'm loving any hair style incorporating some braids! I'd like to win as I have frizzy and dull hair and would love to have a great shine on it. I could really do with a new hair dryer! I love the beautiful colours of this one and Remington products are always fantastic! 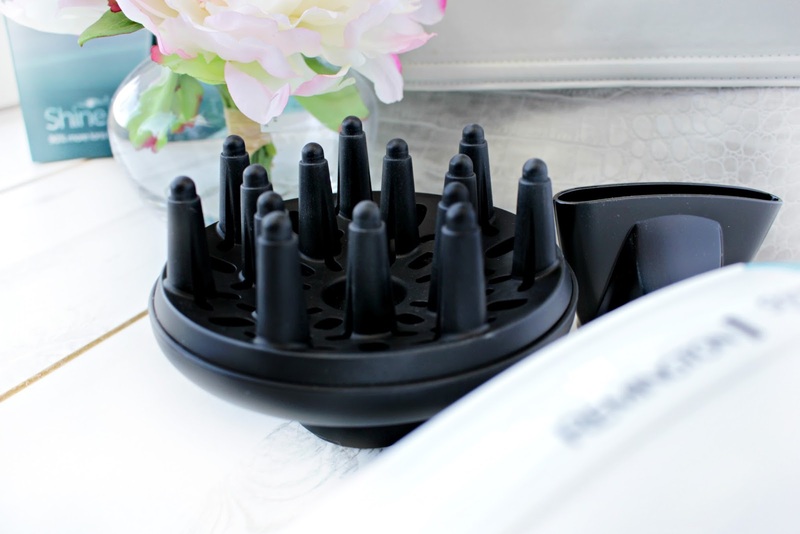 I really need some new style products, hairdryer etc... this would be fab!! I need a new hairdryer, mine is ancient! My hairdryer is 15 years old so a nice new one would be lovely! I'd love to win as I have the same problem as you, my hair is long & thick and takes ages to dry! I would love to win as 2 hairdryers in a house of 4 girls would be amazing !! I could really do with a new hair dryer & one that gives me extra shine would be perfect! My current hairdryer is old and knackered and this one looks perfect! 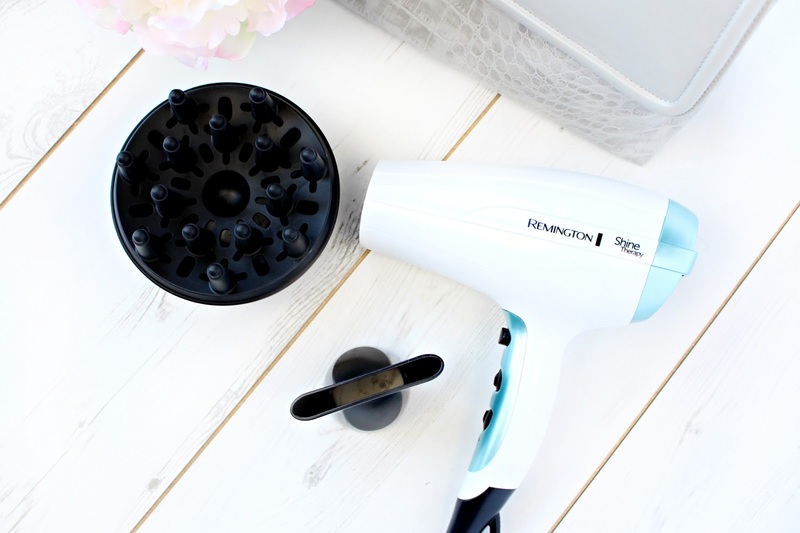 It looks a fab dryer to sort my long hair out! I desperately need a new hairdryer. 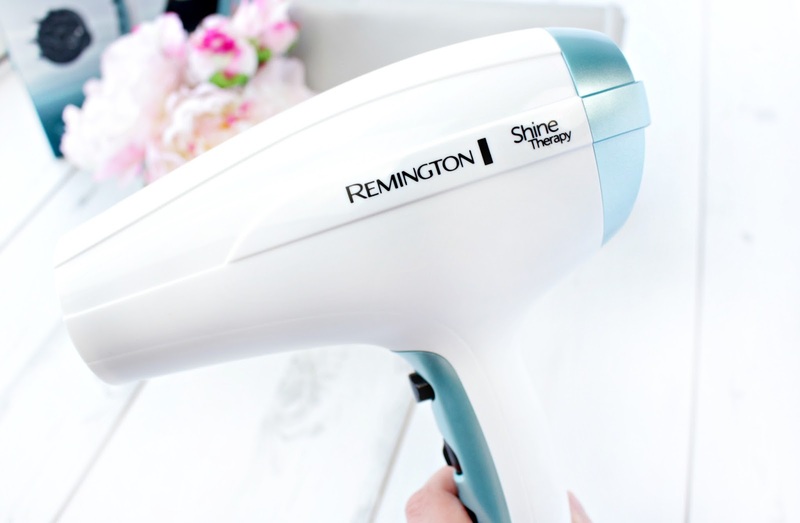 I really need a new hairdryer and I've been looking for one that isn't bad for my hair and dries it quickly - this looks perfect. 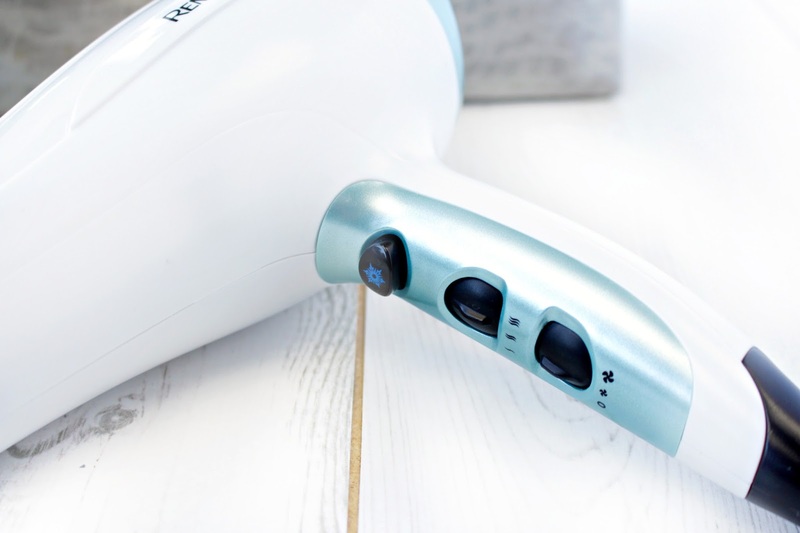 I need this hair dryer because I have very long, very thick wavy/curly hair that takes so long to dry I've basically just given up on hair dryers but as you said it's a pain when you've got somewhere to be and you hair isn't dry. 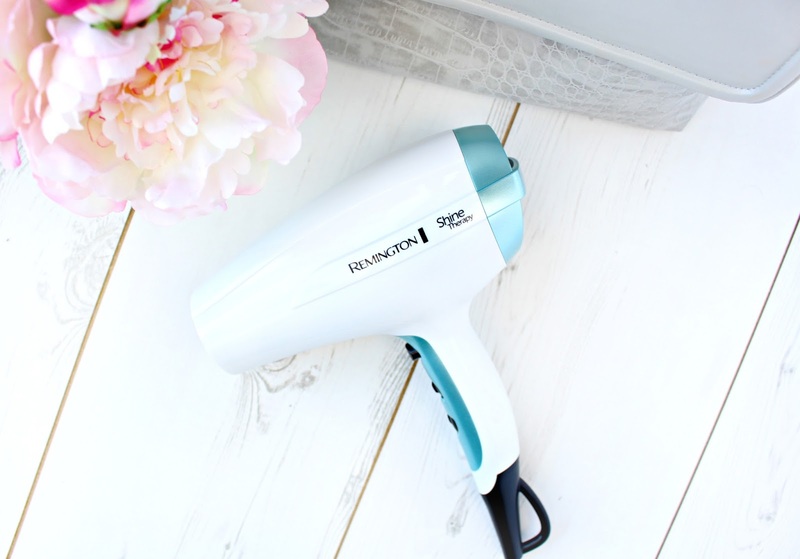 It would be lovely to have a hair dryer I could rely on to do the job quickly and do it well. My daughter has almost knee length hair and the ioniser would solve the flyaway problem she gets by the time she has dried it!